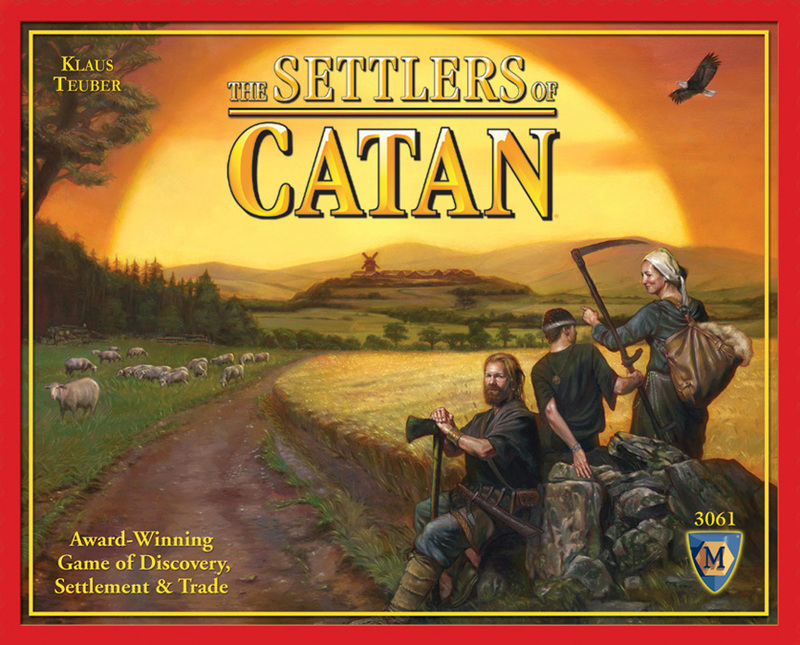 Settlers is the perfect game for people who don't have the time for risk or monopoly but still want to feel like they are better than everyone else. And what does it take to be the better man? Ore, plenty of ore. Also, don't play this game late at night because you will get tired of guys asking if you have "wood" repeatedly. It was funny for 13 or 14 games, but after I while I finally stopped saying that. But really, it's a solid game that will keep your mind going. The only downside is that at least 3 people are needed to play and it can play no more than 4 unless add on packs are bought. 4 Stars, and do you have any wheat? My family owned Yahtzee for 3 whole days before losing 1 of the dice. That’s a game with literally 5 pieces. 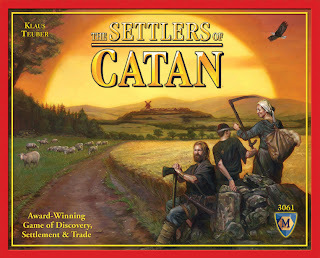 Settlers of Catan has about 345 pieces. No thanks. 0 Stars. In the inevitable upcoming zombie apocalypse, you won't be able to play Civilization on your PC. Why not do it with cards and dice and a couple of close friends? To be honest, this is one the most enjoyable board games, and the replayability is high. If you're really good, contact me at neverbeenlaid@gmail.com, and you can join my guild. 4 stars. This is a lot like Warcraft 3 crossed with Burger Time. Great combination if you ask me. 4 stars. Quick Hits average star rating of 3!